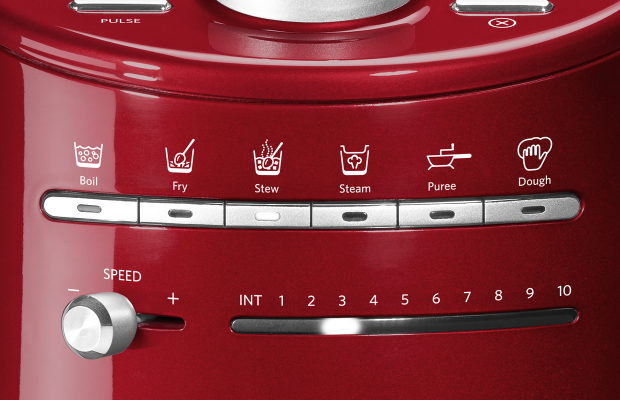 Discover the world of simple and creative cooking with the new KitchenAid Cook Processor. 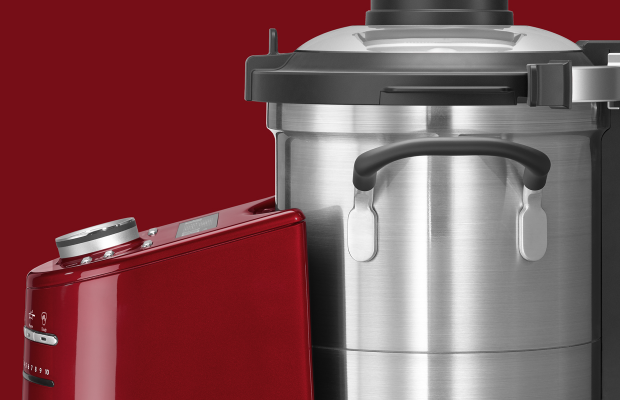 The KitchenAid Cook Processor provides exceptional help in the kitchen. 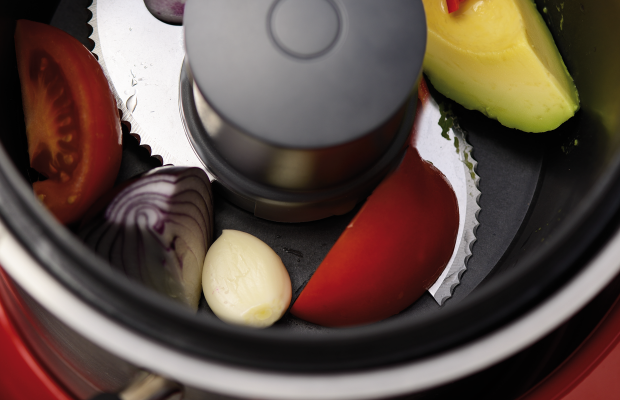 It’s a versatile all-in-one countertop appliance that’s indispensable for anyone who likes to cook efficiently. Want to experiment? With so many cooking modes the KitchenAid Cook Processor is the perfect way to try new recipes and adapt old favourites. If your recipe needs to be stirred or mixed, the KitchenAid Cook Processor has accessories designed to prepare and complete your dish to perfection.